Nelson Mandela is a remarkable man who withstood personal suffering for justice all people in South Africa. Nelson Mandela wanted black people to be treated equally in South Africa. He fought (peacefully), sacrificed (so much), and persevered for years and years to obtain equality in South Africa. Learn more about this amazing man and his life in Who Was Nelson Mandela? 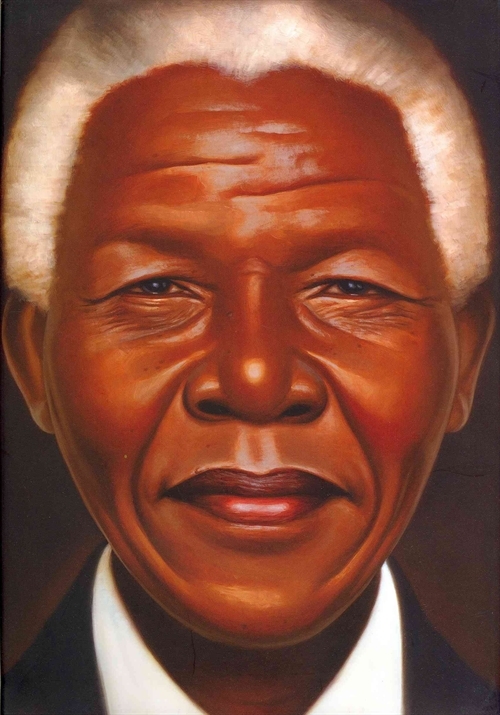 by Meg Belviso and Pamela Pollack and Nelson Mandela words and pictures by Kadir Nelson. Who was Nelson Mandela? by Meg Belviso and Pamela Pollack informs the reader all about Nelson Mandela’s life in an easy, digestible and comprehensive way children can understand. This story goes through Nelson’s whole life. The reader learns all about his childhood and what made him the man he grew up to be. We were taken on his life journey, we learned about him, South Africa and social injustice. It was a fun and informative ride that taught us about this powerhouse of a man who wasn’t afraid to stand up for what was right. 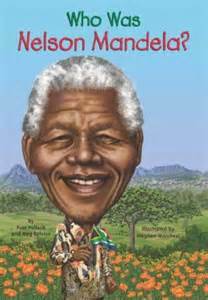 Nelson Mandela by Kadir Nelson is an amazing picture book that introduces the reader to Nelson Mandela. This book is written in story form. It is a tremendously engaging story for young readers. The art work are full size colorful painting. The stunning art work will delight all who view. Children are sure to love this book, and revisit it again and again. Check out Isabella’s thoughts on both of these books. Does our review make you want to run out and pick up these books for yourself? This post contains affiliate links, if you purchase through these links we will receive a small commission with no extra cost to you. We appreciate your support.